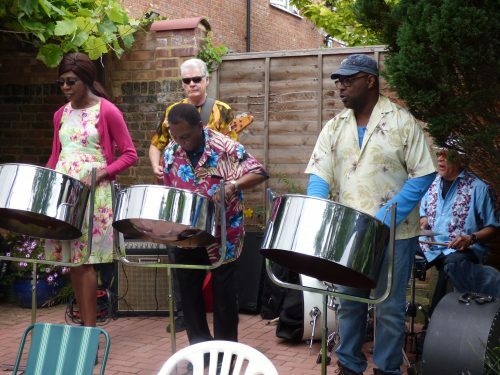 We’re delighted to welcome back the amazing Whittington Steel Band to our garden party this year. 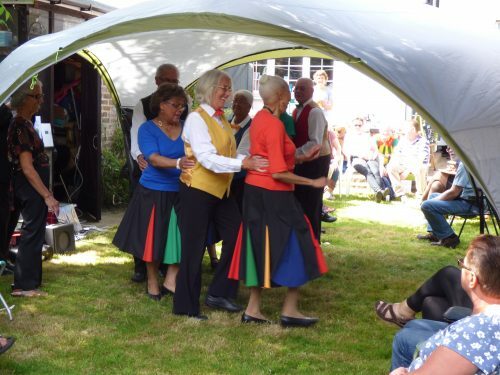 Last year they had us all dancing in the garden. They will be joined by the Rose & Crown singers, a local Walthamstow choir who are sure to delight us with their melodious voices. If the weather continues it will be a beautiful afternoon for lazing around, sharing food and meeting friends old and new. And, of course, raising money to help Thuso’s work in schools in South Africa. We hope to see you on 2nd July at 37 Grosvenor Park Road, E17 9PD from 1-5pm.